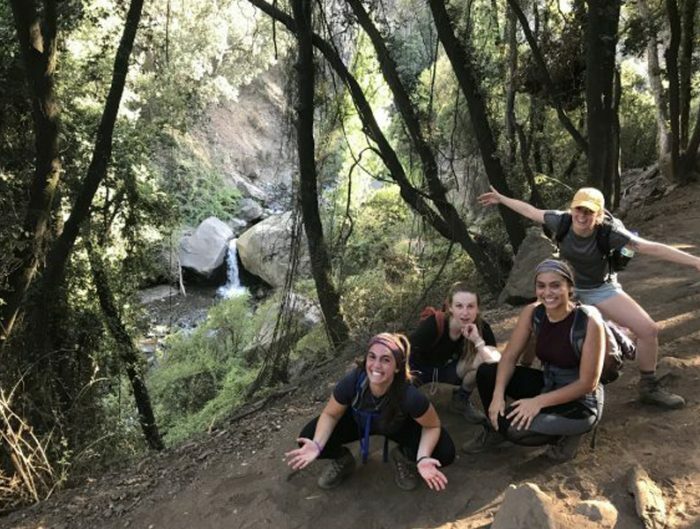 The USAC Spanish Language Coordinator, Dr. Asunción Martínez, drafted the following article on language learning for www.noodle.com, where she is an in-house expert on study abroad. Are you thinking of investing time and money to embark in a study abroad program? This can be a life-changing decision with unexpected wonderful consequences. Once you have carefully chosen the right geographical location and the study abroad provider that suits your academic interests, make sure you look online for funding and scholarship opportunities. Do not be deterred by money matters before you do research. At USAC, for instance, we award over $500,000 in scholarships and discounts every year. When you plan your summer, semester, or year abroad, keep in mind that one of the most remarkable — and useful — benefits of your experience will be exposure to another language and culture. But “being exposed” is not enough for language learning. You must also be active in the community. Here are some strategies to help increase your communicative competence (I’ve used a Spanish-speaking country as the example here, but these tips can be applied to any location). Get a conversation partner at the start of your stay. Spanish and Latin American college students are eager to practice their English; it won’t be hard for you to find a friend. 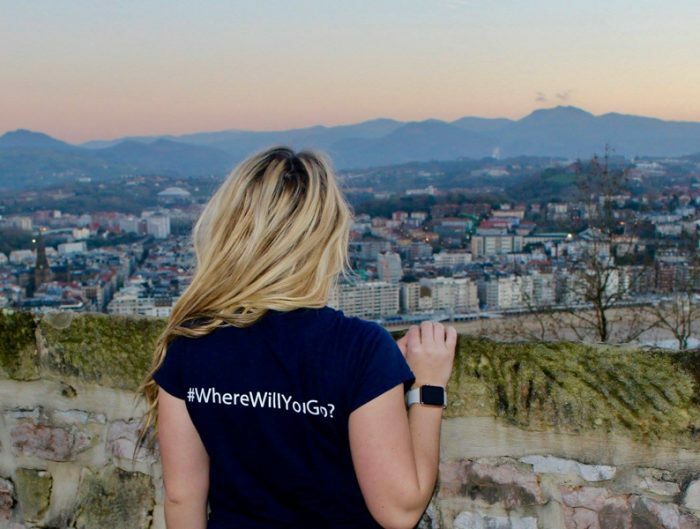 The USAC offices connect study abroad students to locals; check with your study abroad office to see if they provide a similar service. If you don’t “click” with the assigned local student, you can ask for another partner or go out with more than one at a time. We’ve had students build lifelong friendships with their conversation partners — a few of which have ended in weddings! 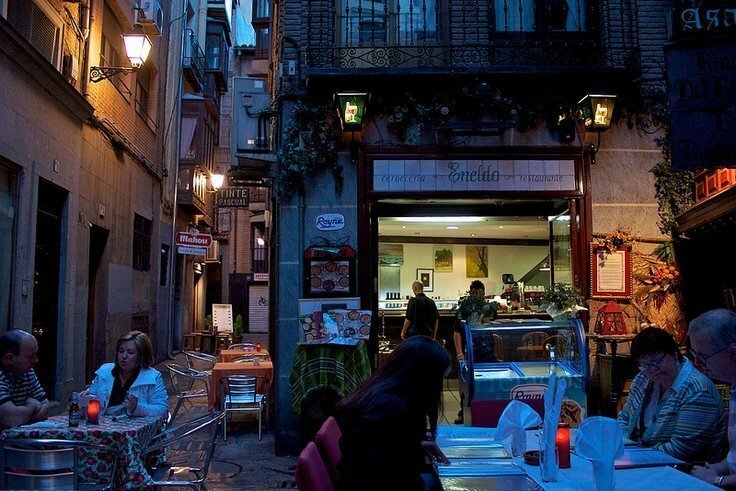 Regularly seek out opportunities to converse with native speakers of Spanish. Don’t be shy: ask for directions in the streets, information about bus or train schedules, explanations of how things work, or advice while shopping. Those short, casual conversations can take you very far in your learning process. Bring a good dictionary or use a comprehensive online one, such as Linguee. Before using a translator, however, try to guess word meanings from context. Unfortunately, you will find many things, situations, and concepts that do not have direct translations to English. Model native speakers’ patterns when they request something, apologize, or complain. Remember to paraphrase, give examples, or use gestures to get your point across. By resorting to these, you will be expanding your communicative competence and it will help you keep the conversation going. Be prepared to make mistakes. Language acquisition advances when you become aware that you are making a mistake. Instead of beating yourself up, believe that you are on the way to proficiency. The first step is to become aware of your errors and later, with practice, you will be able to correct them. Be patient! Learning a second language does not happen overnight. It takes many hours of hard work and numerous interactions with local, native speakers to become comfortable speaking, writing, and reading a second language. Good luck! Or, since it’s never too soon to start practicing your language: ¡Buena suerte! 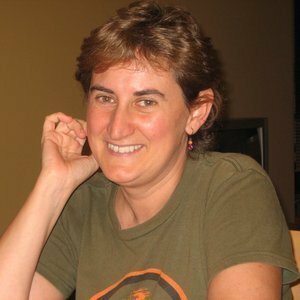 Asunción Martínez-Arbelaiz has been the language coordinator at the University Studies Abroad Consortium-USAC since 2001, where she supervises the Spanish courses offered in Spain, Costa Rica, Chile, and Cuba. After finishing her Ph.D. in Linguistics at Cornell University, she taught Spanish and Hispanic Linguistics at Michigan State University until she joined USAC. Her research interests have gradually evolved from theoretical linguistics to the distinct features that characterize the acquisition of the Spanish language abroad.